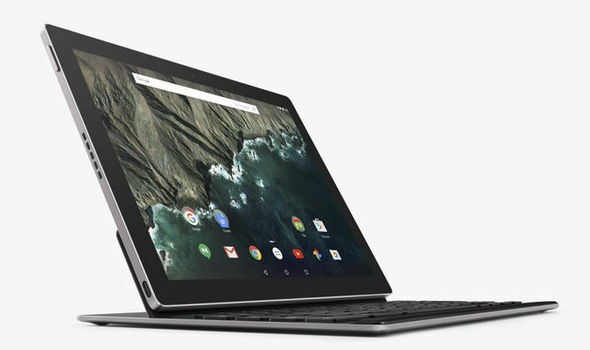 The Google Pixel C comes with a 10.2-inch 2,560x1,800 LCD touchscreen with 308 ppi pixel density and 500-nit brightness, the Nvidia Tegra X1 chipset at the helm (with Maxwell GPU), 3GB of RAM, an 8 MP rear camera, a 2 MP front-facing unit, Wi-Fi, Bluetooth, a USB Type-C port, and a 34.2 Wh battery. It runs Android 6.0 Marshmallow. 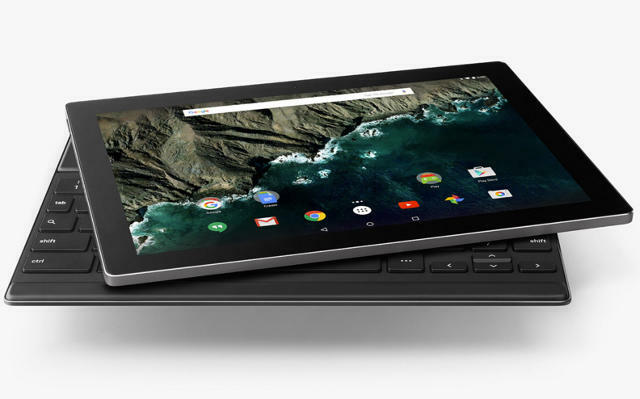 The Pixel C was announced at the end of September alongside the Nexus 6P and Nexus 5X smartphones, and it took its sweet time becoming available. But now it is, and you can grab the 32GB version for $499, or the one with double that storage for $599. The keyboard dock (to which the tablet attaches magnetically) costs $149.